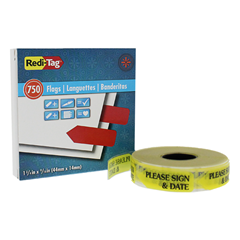 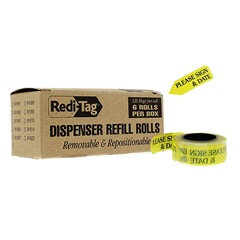 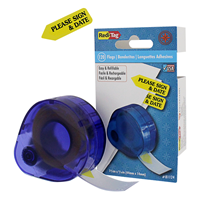 RediTag | Page Flags, Sticky Notes, & Index Tabs | Yellow Page Flags Labeled "Sign & Date"
Be more productive, indicate what action is needed quickly and clearly with pre-printed page flags. 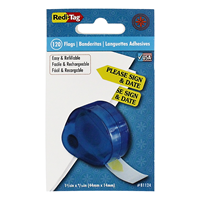 Arrow shaped flags also direct attention specifically where it's needed. 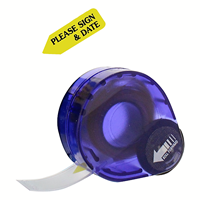 With action phrases such as Please Sign & Date, Please Initial, Please Sign & Return, Missing Information, and others, you can save time by getting what's needed quickly.